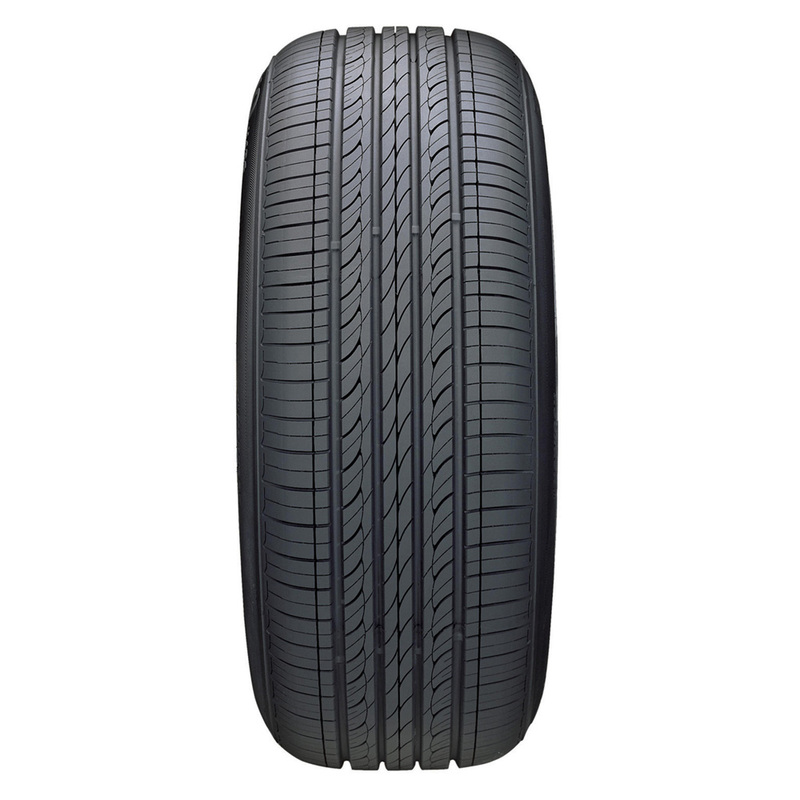 The premium all-season tire: satisfies the strict performance requirements of automakers. 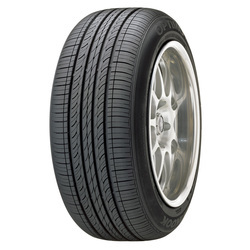 <p>A star product acknowledged by many automakers, the Optimo H426 is outstanding in all aspects including quiet driving, smooth ride, grip, improved fuel economy and snow performance. <p>The Optimo H426 adopts a unique rib-block design for its shoulder to minimize vibration and noise and to provide a quiet, smooth ride. 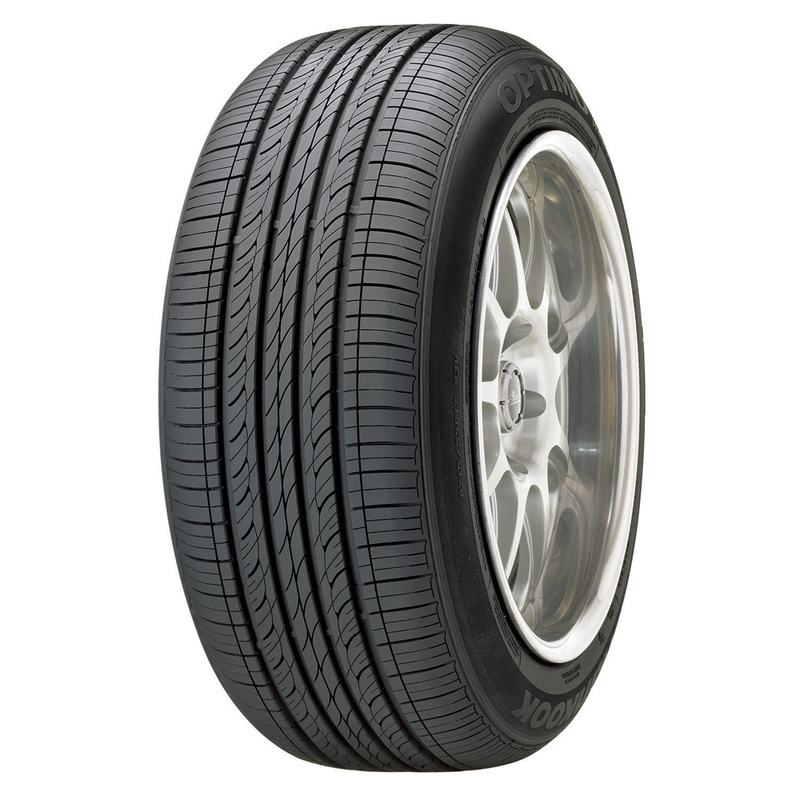 <p>The use of an advanced silica tread compound offers improved All-Season performance, better treadwear and lower Rolling Resistance for better fuel economy. 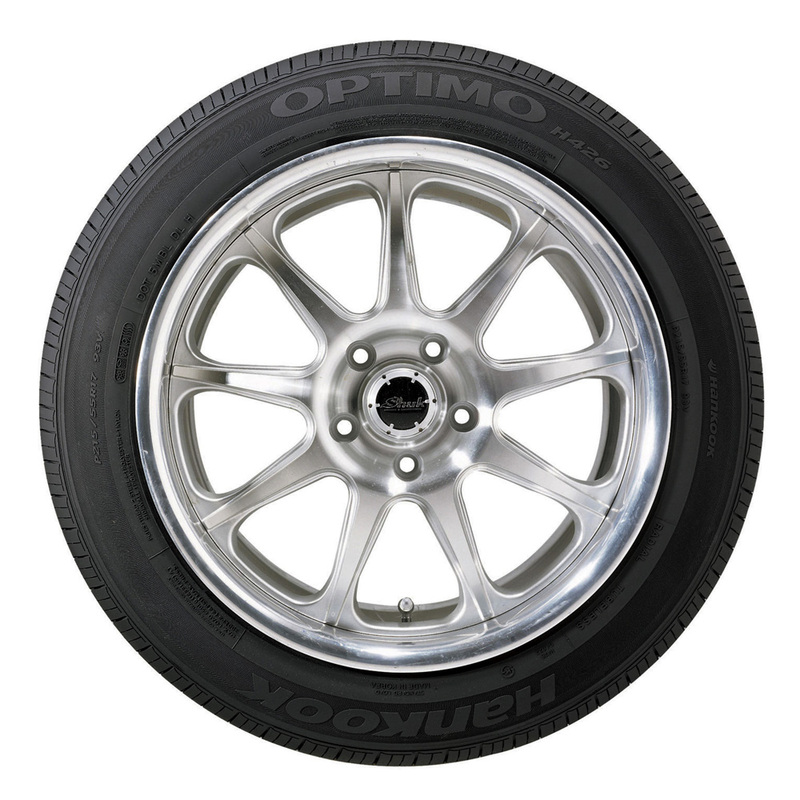 <p>The Optimo H426 is where All-Season Touring, Luxury and Performance meet.